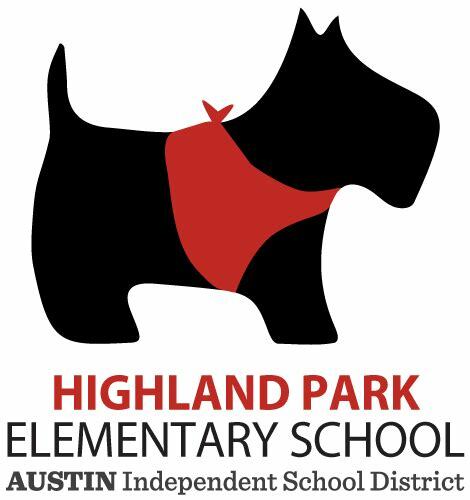 A teacher in Austin has a very special relationship with her numerous pets. Jasmine is a freshman in high school, and lately she's been fighting a lot with her mom. She wonders if being adopted makes it harder to get along. Joey talks with Eric Dingus, a 19-year-old producer from Austin, TX, for artists including Dowrong and Drake. For the first RadioActive podcast of summer 2013, new hosts Isaac Noren and Carlos Nieto bring you stories about gender and gender stereotypes. Corinna, 16, got into so much trouble that her parents told her she needed to pack her bags. So she did.